What Is the Burden of Proof in a Personal Injury Claim? In order to win a personal injury case, a plaintiff (the injured party) must prove that the defendant owed them a duty of care, breached the duty of care owed to them, and that the breach was the proximate cause of the plaintiff’s injuries and harm. A plaintiff must also prove that they suffered actual damages. The first thing that is important to understand as a plaintiff in a civil suit in Revere is that the burden of proof in a civil case is much lower than is the burden of proof in a criminal case. Indeed, because the consequences of being convicted of a crime are often very serious–such as prison time–those who are charged with a crime can only be found guilty of that crime if the prosecutor proves the defendant’s guilt beyond a reasonable doubt. Reasonable doubt exists when a juror cannot say with 100 percent certainty that a person is guilty. But the “beyond a reasonable doubt” standard, which most people are familiar with, is not used in civil cases. Instead, a plaintiff in a civil claim only needs to prove the defendant’s fault by a preponderance of the evidence. Preponderance of the Evidence – What’s That? While a juror can have no doubt of a defendant’s guilt in a criminal case in order for a defendant to be convicted, in a civil case, the plaintiff must only demonstrate by “preponderance of the evidence” that a defendant should be held liable for a plaintiff’s harm. 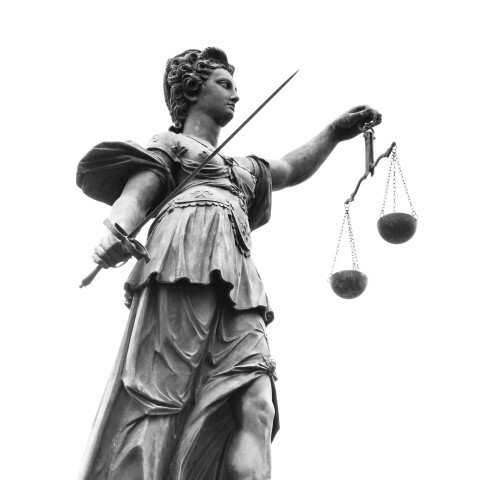 Preponderance of the evidence essentially means more likely than not; to be sure, if the plaintiff can prove that there is a 50 percent chance, or greater, that their claim is true, the preponderance of the evidence burden of proof has been satisfied. While the burden of proof may be much lower in a civil case than it is in a criminal case, don’t make the mistake of assuming that satisfying the burden of proof in your personal injury claim will be easy. Insurance companies and lawyers are highly skilled when it comes to defending their clients, and without the right evidence and the right presentation of that evidence, you could lose a case that you assumed you would win. This is where working with a skilled Revere personal injury lawyer can make a huge difference in your case. At The Law Offices of Alan Hildreth King & Associates, our Revere personal injury attorneys know how to gather evidence, document your injuries, prove fault, and hold the responsible party liable for your damages. To schedule your free consultation with our law firm, please call us at (781) 284-2900 or send us a message now.